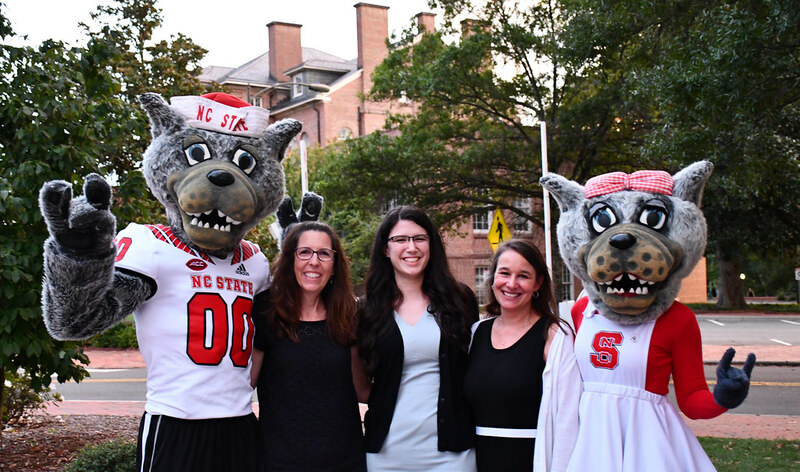 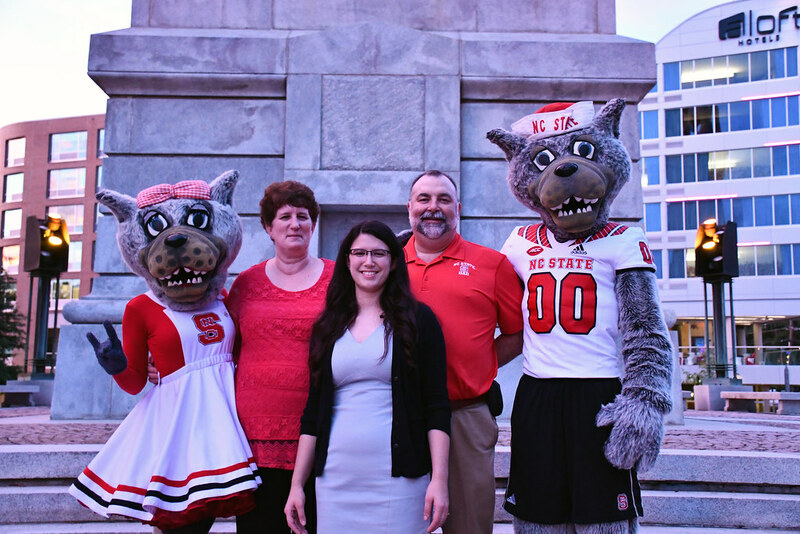 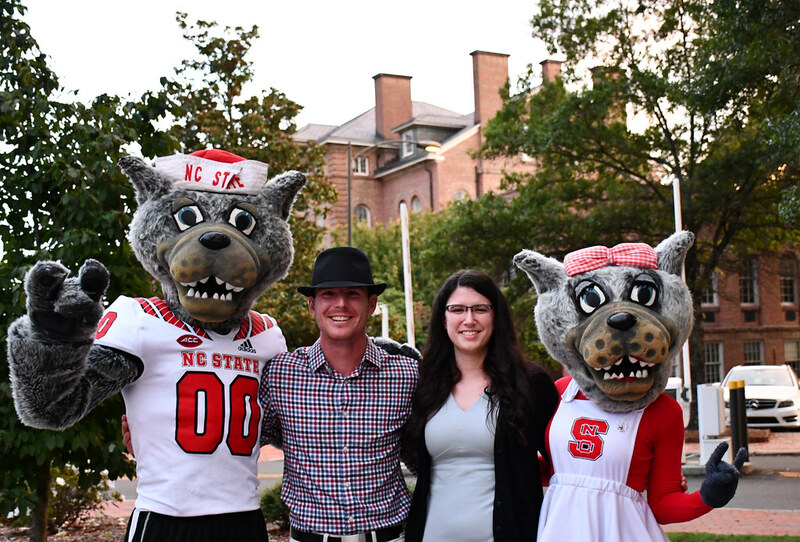 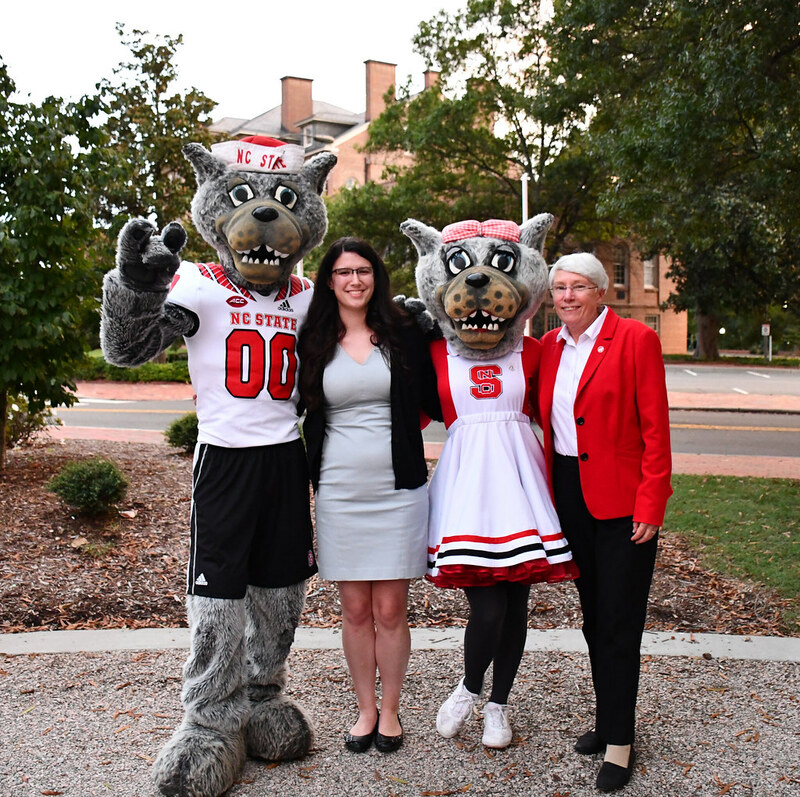 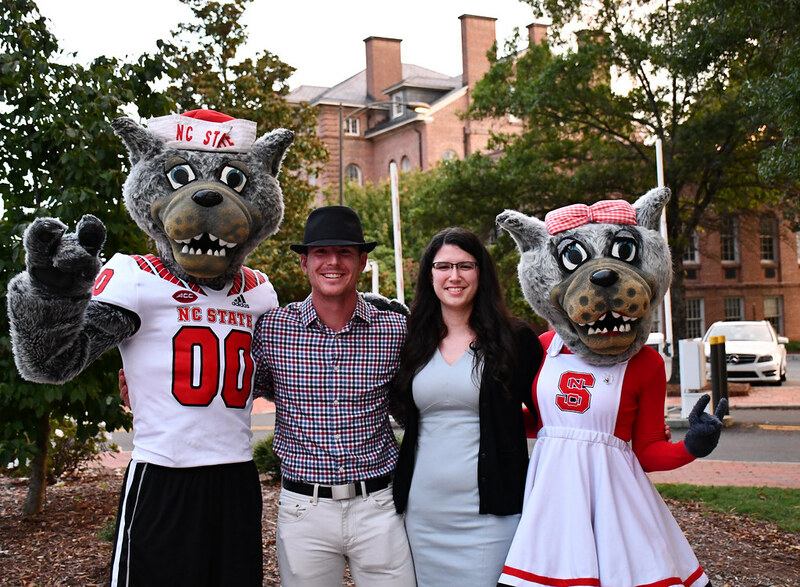 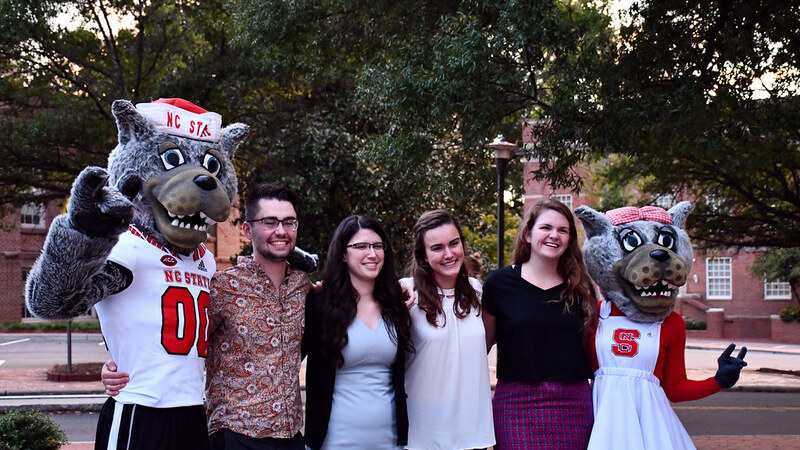 NC State University lit the Belltower red on Sept. 28, 2018, to honor NC State College of Education senior Ashley Lawson for becoming the university’s 10th Truman Scholar. 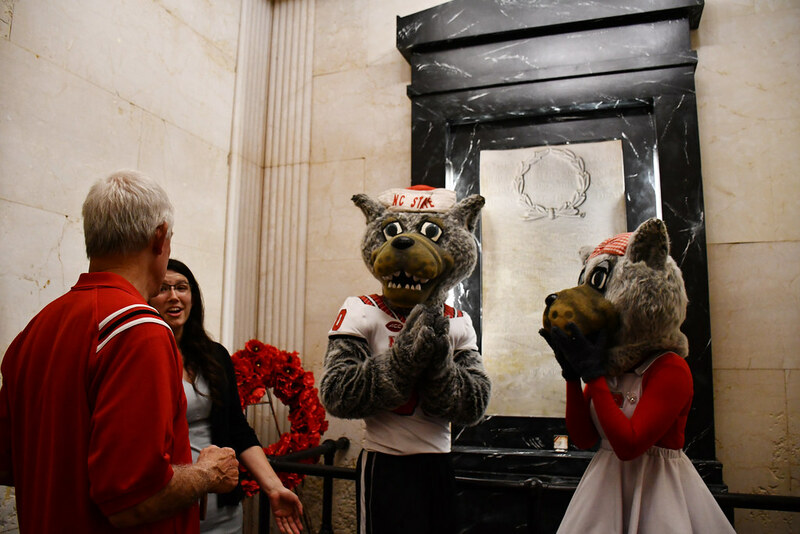 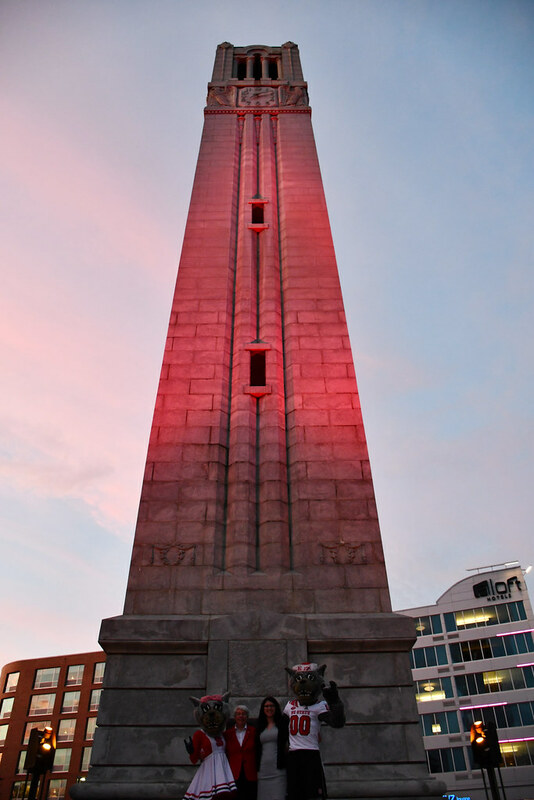 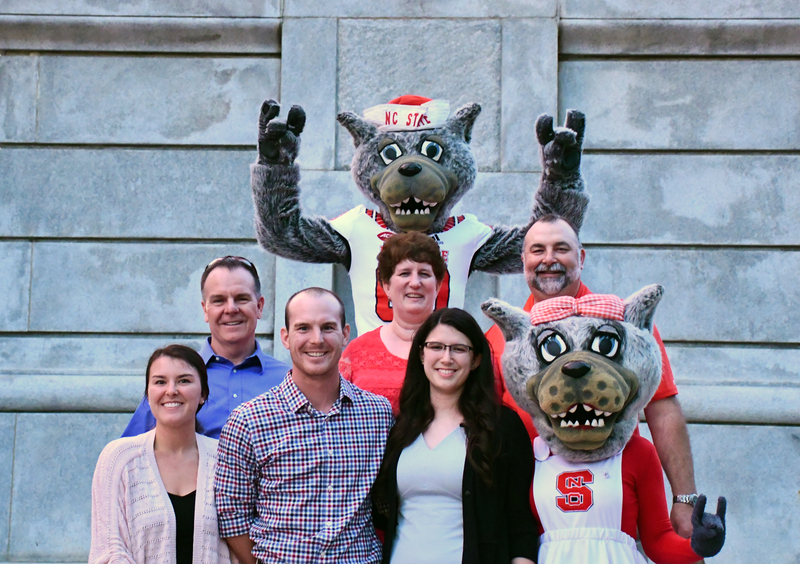 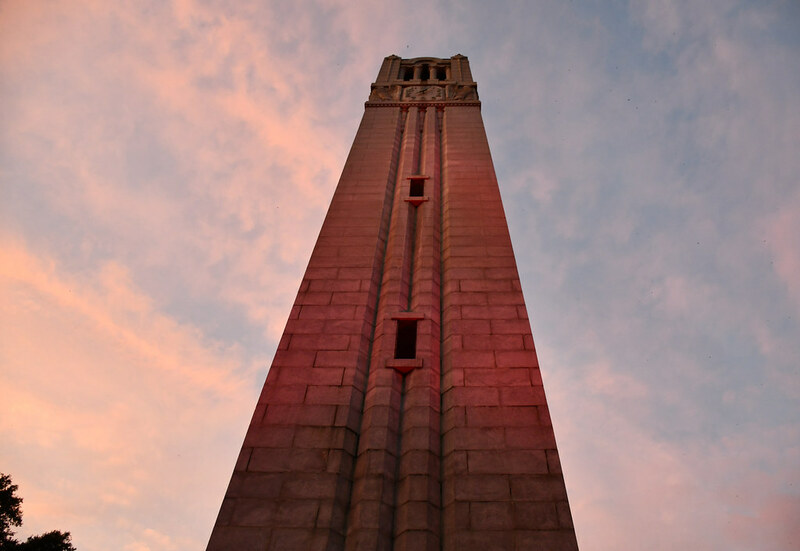 It’s believed to be the first time the Belltower was lit red to celebrate an individual affiliated with the NC State College of Education for a prestigious international honor like this. 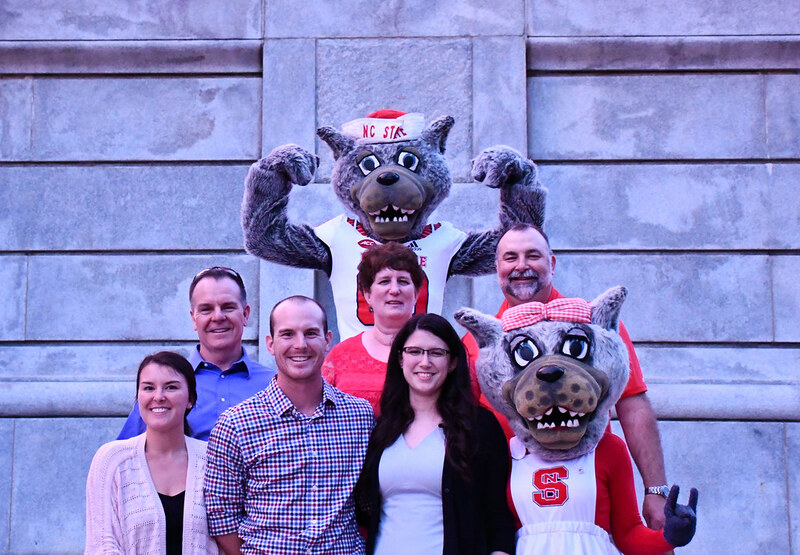 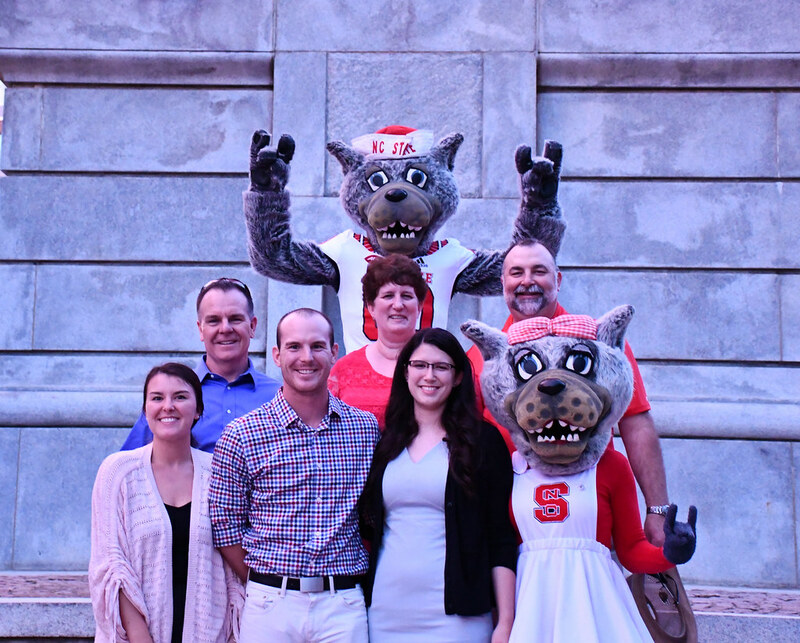 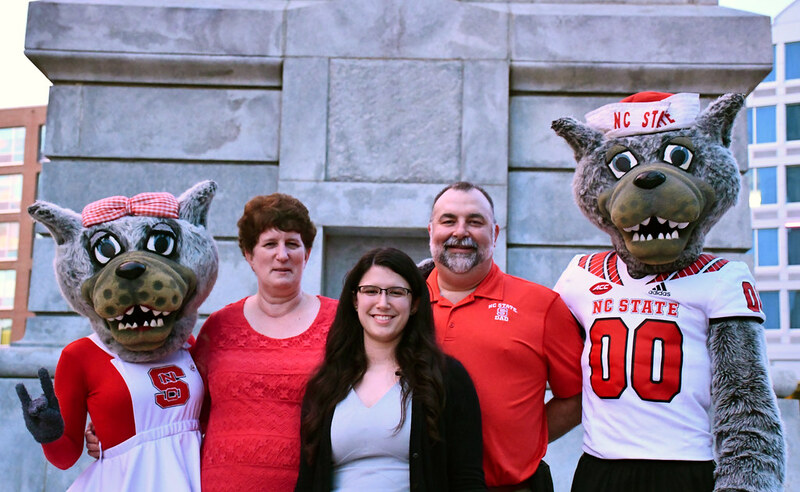 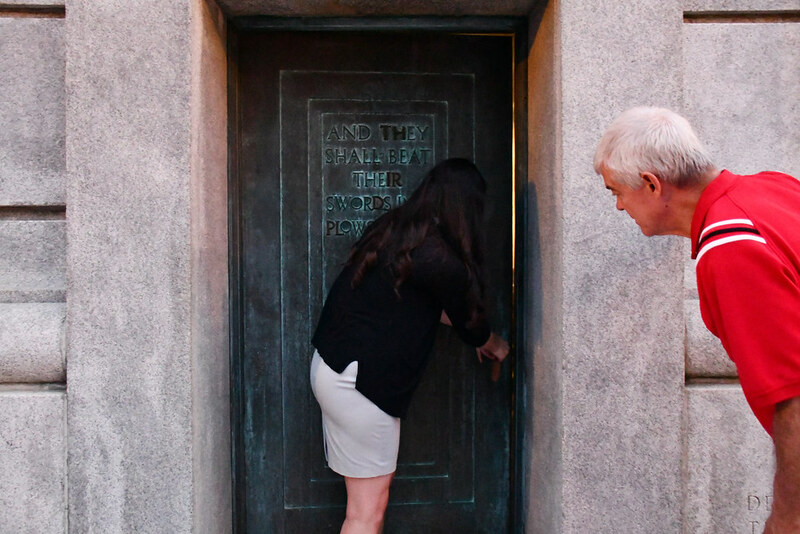 The college marked the occasion with a sunset celebration by the Belltower with faculty and staff, Lawson and her family and friends in attendance. 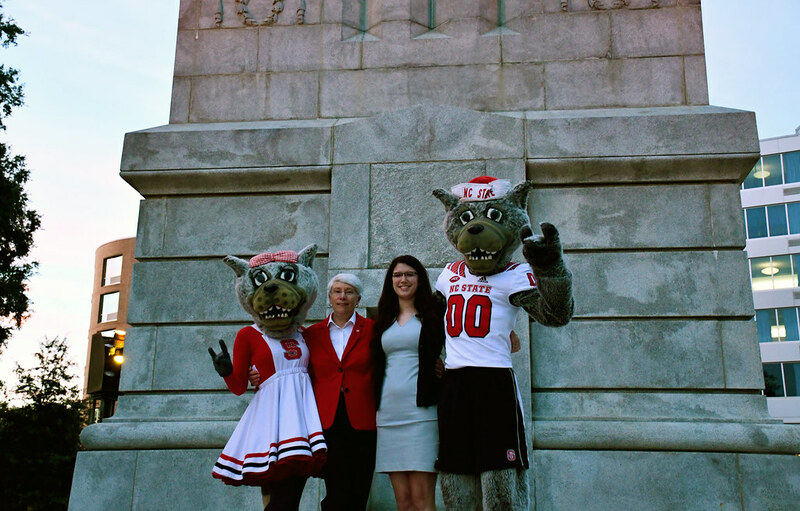 “I’ve been reflecting on just how far I’ve come since I came to NC State,” Lawson said. 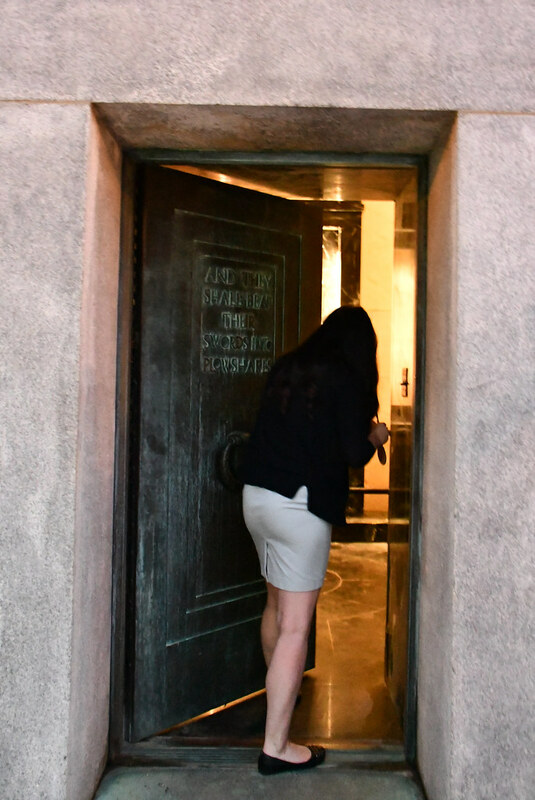 “My plan was to stay under the radar and to hide. 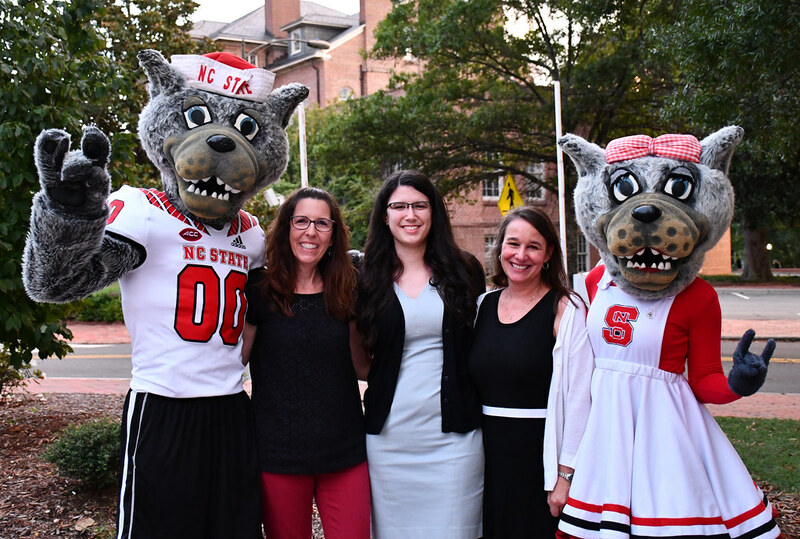 I introduced myself as ‘Ashley from the middle of nowhere.’ “Looking back now, there are so many moments when my mentors, professors, friends and family saw my potential when I couldn’t and encouraged me to reach it. 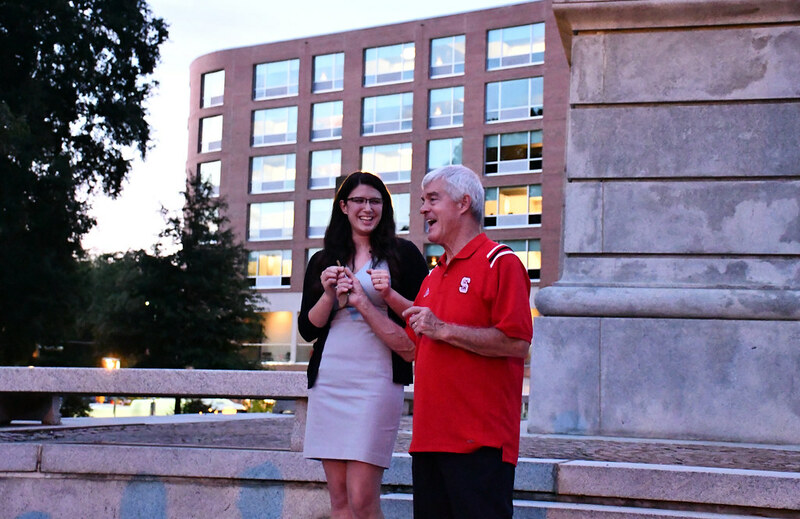 Thank you for pushing me to be my best self. 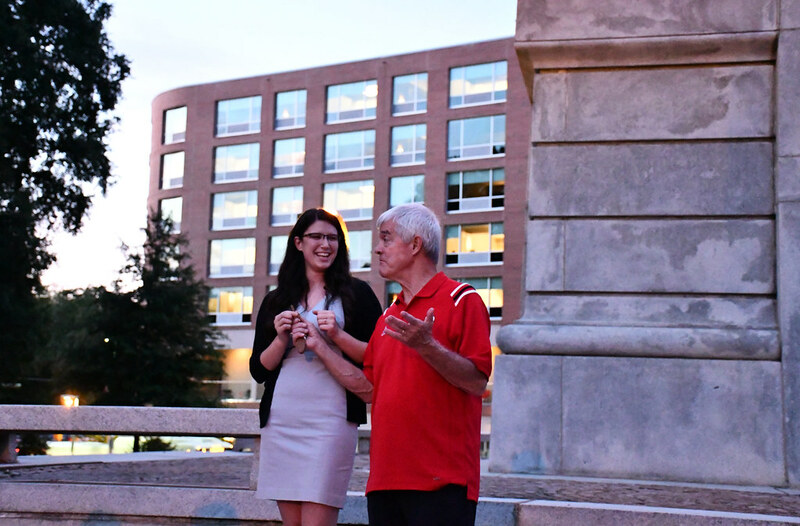 Now, when I introduce myself, I say, ‘I’m Ashley and I change lives. 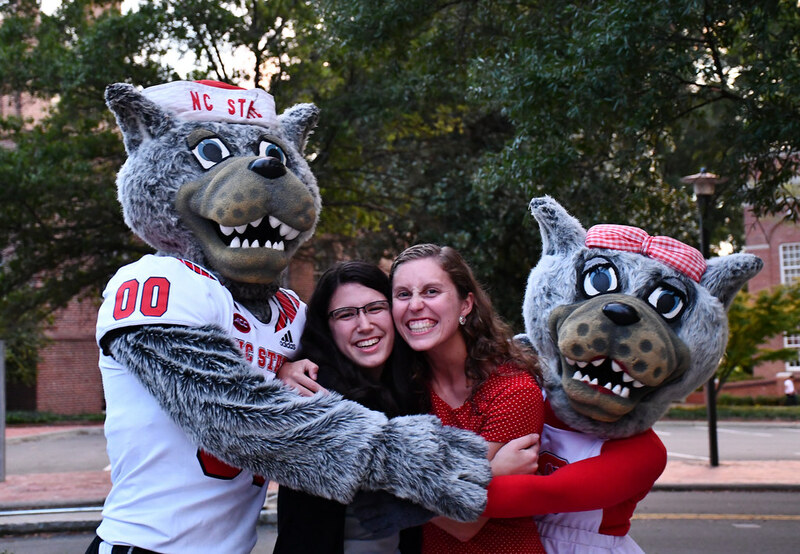 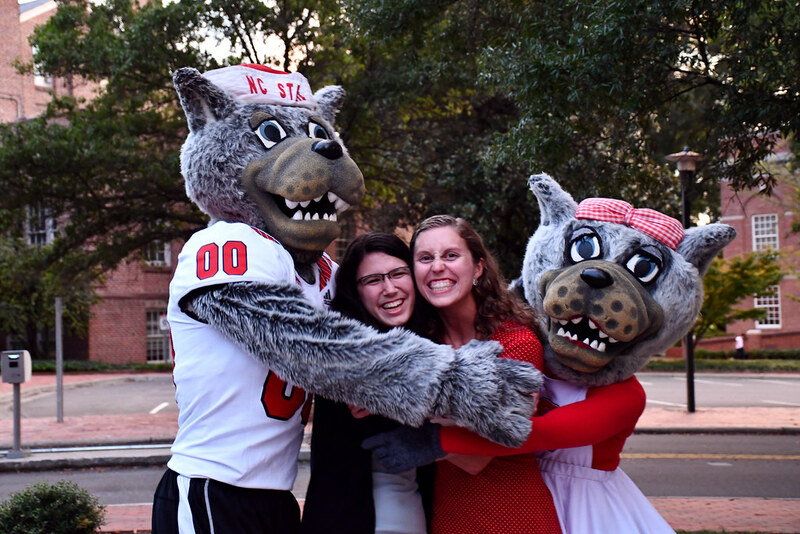 When she first arrived at NC State, Lawson planned to design roller coasters.But that changed when she received a call from a friend from her hometown of Prestonville, North Carolina, requesting help on college applications. 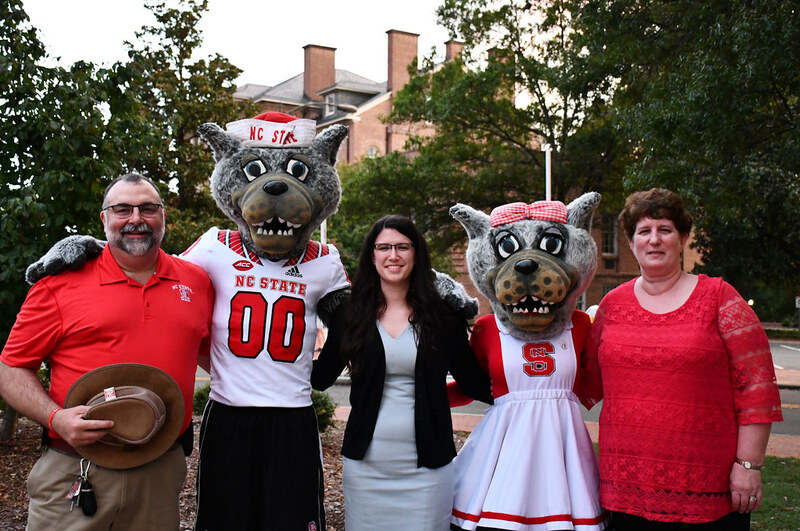 The trip back home, she said, acted as a lightbulb moment and sent her down a path to empower people through education. 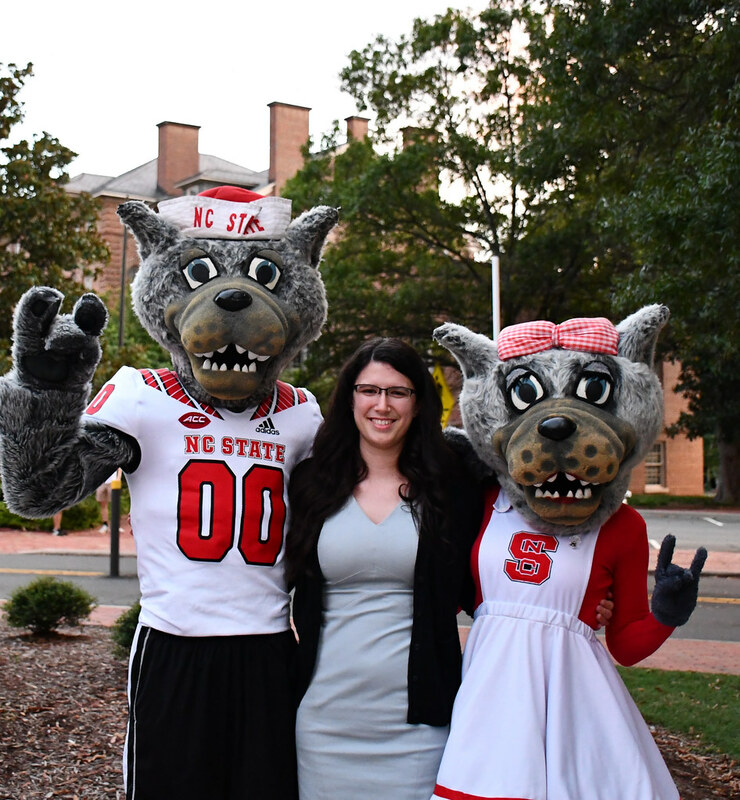 Now as a senior in mathematics education and mathematics, Lawson is student teaching at Cleveland High School in Johnston County and is on track to graduate in December. 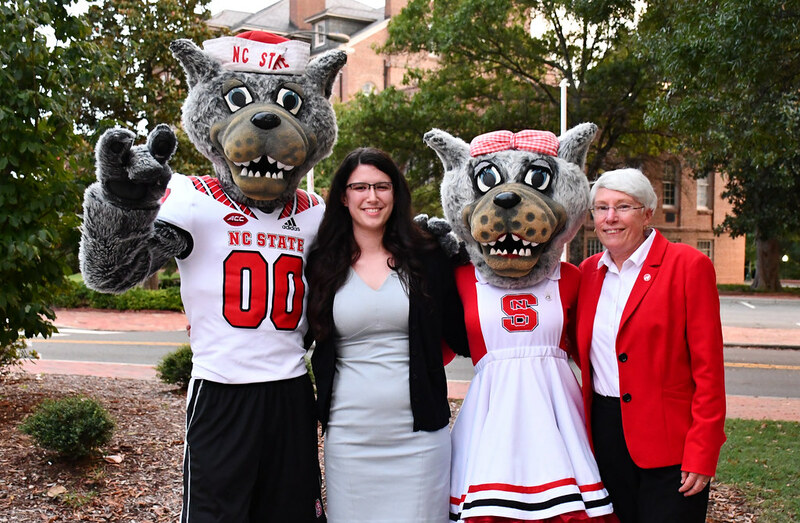 She plans to use the Truman Scholarship to earn a Ph.D. in a joint program in public administration and development sociology after first teaching high school mathematics.